“Lehmanized” is the first official album from LEHMANN, Italian singer and songwriter. This amazing album contains many different atmospheres, each song passes from different genres such as Heavy Metal, Thrash, Death and Electronic, reminding bands such as Strapping Young Lad, Testament, Pain, Rob Zombie & Rammstein. 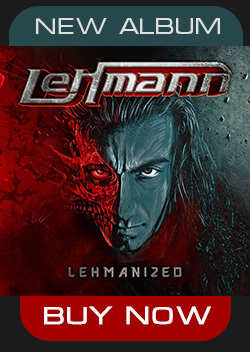 LEHMANN’s voice is a warm approach to his style of music that attracts all fans of Nevermore, Blaze Bayley & Devin Townsend and reaches a peak of intensity sound worthy of the masters of Heavy Metal as U.D.O and Halford. 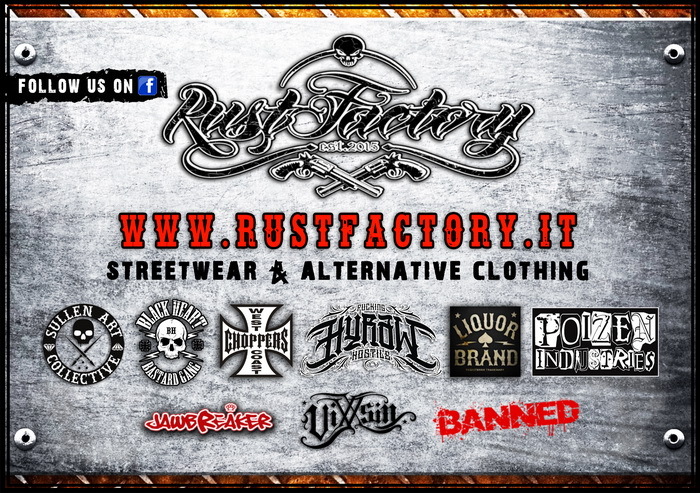 In this record there are also some great guest musicians like: BLAZE BAYLEY (Ex Singer from Iron Maiden). “Lehmanized” was recorded at LEHMANNSTUDIO during July/December 2012. Engineered by Lehmann, Mixed and Mastered by Lehmann. Additional Musicians: CLAUDIO TIRINCANTI all drums. The song “Laid so Low” is a cover song from the British band TEARS FOR FEARS.